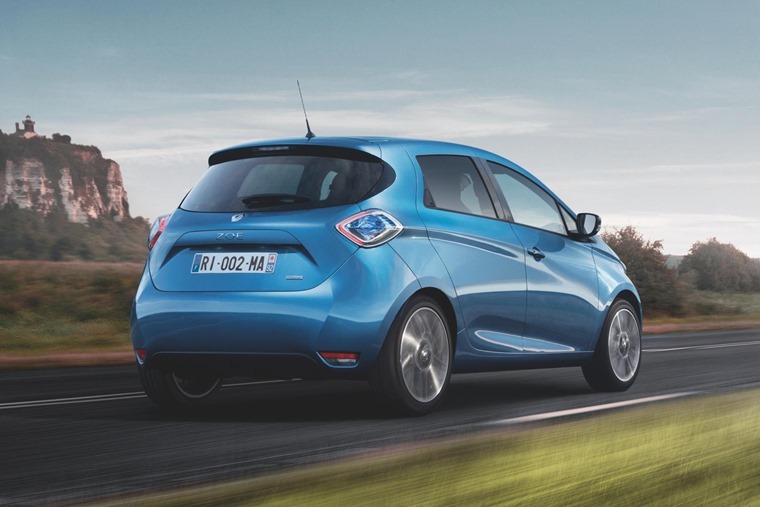 The updated Renault Zoe is set to cost from £18,420 when it arrives in the summer, with the 2018 car now featuring new trim and customisation options, as well as its most powerful electric motor to date. The latter is the most notable change, with a newly introduced R110 motor producing 107bhp, although the 225Nm remains the same as the outgoing R90 model. The R110 Dynamique Nav model will list from £18,420, with prices rising to £27,020 for a range-topping iSignature Nav. Lease packages will be available soon. The extra power shaves two seconds off the Zoe’s acceleration time between 49.7 and 74.5mph, making overtaking on motorways an easier than before. Two battery options are available – a 22kWh and a 41kWH. According to the latest NEDC cycle, they have range of 150 miles and 250 miles respectively. The Zoe was Europe’s best-selling EV in 2017, and it underwent a thorough refresh not too long ago. As such, the exterior remains the same as before, although it’s now available in a brand-new Aconite metallic purple (pictured above). On the inside, Renault’s Android Auto-enabled R-LINK Evolution infotainment system is available for the first time, which allows drivers to display driving-compatible Android applications stored on their smartphone such as Spotify. Further personalisation is available for those that choose that new colour too; with Dynamique Nav versions available with a ‘Purple Interior Pack’ which includes a violet-satin finish on the dashboard, gear lever base, speaker surrounds as well as violet-stitched upholstery. We’ll price you lease rates as soon as they’re available. 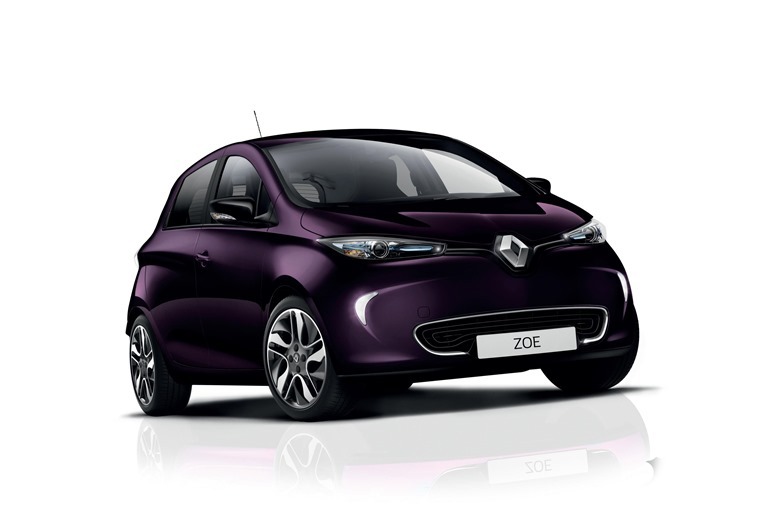 If you can’t wait, you can check out deals on the current Zoe here. Alternatively, check out the EVs and hybrids available for less than £250 per month.